The Wild Rock GTX ® is an extremely well-insulated boot that will take the wearer comfortably down to minus 20 degrees. 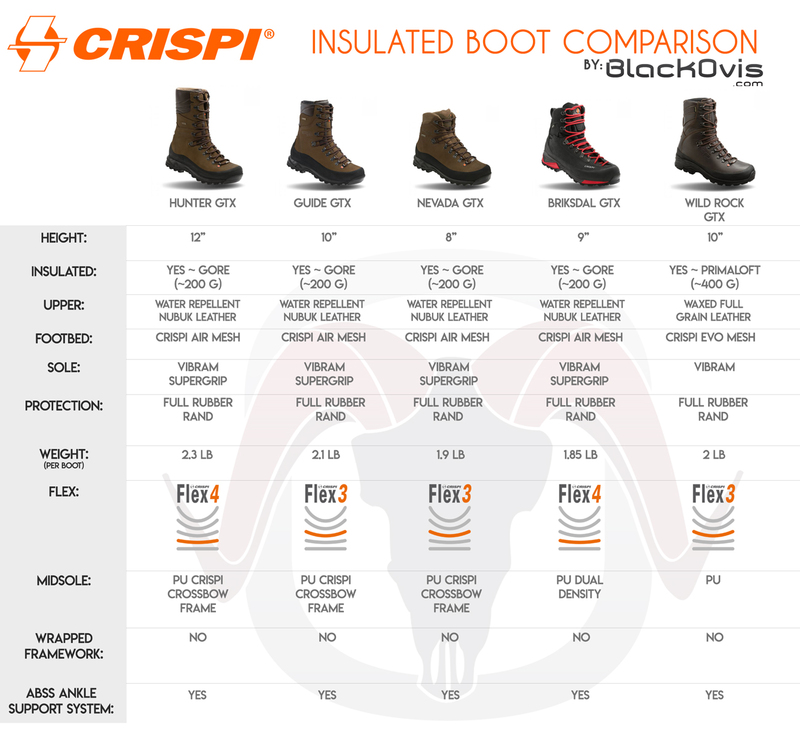 This is an updated version of the Crispi Legend boot with a mid-height profile and many of the innovative Crispi® technologies. Designed for all types of rugged hunting, trekking and winter activities. 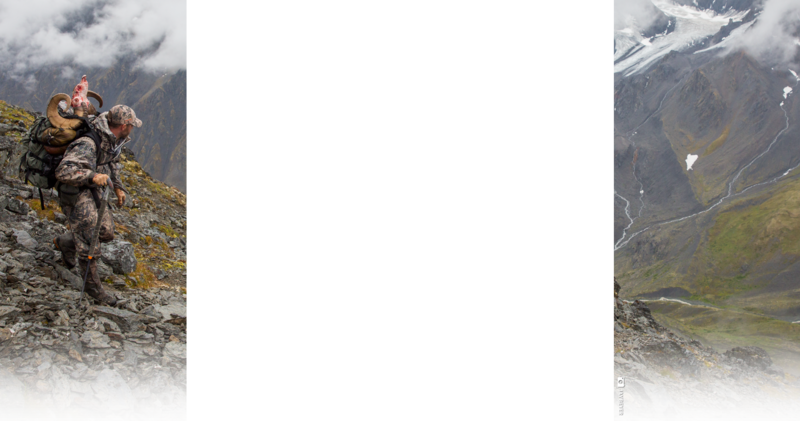 Temperature comfort will vary depending on the user. Designed in Italy and tested in the Alps and Rocky Mountains.